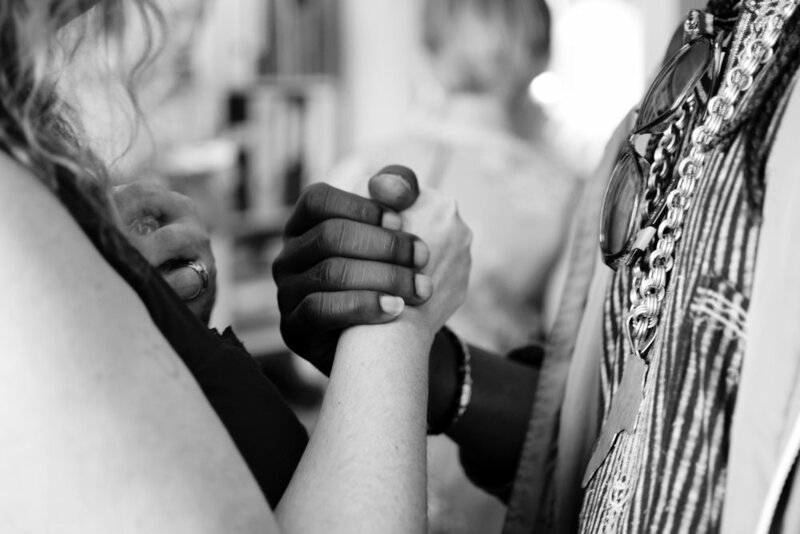 Specializing in work with white-identified people in yoga, wellness, and healing communities, Jennie is an anti-racist facilitator who is committed to justice, equity, and connection to heart. She prioritizes unlearning her own racism and inviting other white folks into the important work of examining their impact. Her facilitation takes an approach where personal relationships, communication, and community are key. She believes lasting change begins within ourselves, and in close relationships with friends, families, and co-workers. Her work emphasizes deep listening and connecting. Jennie meets white people where they are, and holds them accountable to their responsibility in unlearning their racism and understanding the complexities of their privilege. This deep, inner work cannot happen in a vacuum, and instead grows and gains momentum as we work in collective community. Always learning and growing alongside others, Jennie embraces the messiness of this work as a white person showing up for racial justice. Her training and studies through Stirfry Seminars have had a huge influence on her facilitation. Jennie completed a two year Mindfulness Facilitation Certification Program among many other intensive on-site workshops. She’s grateful for all she continues to learn from her teachers, Rainbow Markel and Lee Mun Wah, as well as her close-knit cohort of folks from across the country. Her journey as a lifelong learner, teacher, and educator also informs her facilitation work. Jennie's experience facilitating groups reaches back to her work as an outdoor educator, high school teacher, and yoga teacher trainer. Her passion for connection with other humans permeates the challenging work of exploring racism and fighting systems of oppression. In April of 2016, Jennie founded Wake Up: A group for white-identified people who want to unlearn their racism, unpack their privilege, and untangle white supremacy from the inside out. 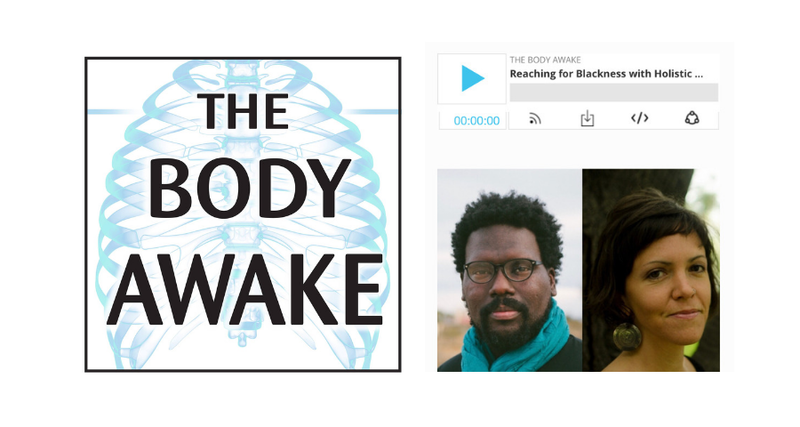 They explore how yoga and meditation can help them wake up without spiritual bypassing or diminishing racial justice. The group meets regularly every other week and hosts film screenings every other month. They engage in process-oriented work in an intimate setting with group size often ranging between 5-12 people. Wake Up emphasizes the need to stay connected to heart and not over-intellectualize or jump into the “doer” mode. The intent is to affect deep seeded, lasting change. Jennie is a part of a core team of facilitators, mentors, and leaders at Holistic Resistance. Founded by Aaron Johnson, Holistic Resistance work emphasizes the importance of questions and deep connection with each other as human beings. Holistic Resistance fights oppression through minimalism, singing, movement, and connection to the earth. They are currently working with white-identified people in their programming, “Breaking Down Barriers: Getting Close to Blackness.” Jennie plays a supportive role and works as a team leader and mentor in programs throughout the West Coast. Jennie’s offerings are customized and unique to each individual or group. Reach out with questions you have about your programming needs and hopes.